This blog post was originally published on the Joseph Rowntree Foundation blog on 8 June 2018. An extended version of this blog post was originally published in Discover Society on 9 January 2018. The UK has a low pay problem. The traditional policy mix has been work-first employment policies to get people into employment regardless of the job, a minimum wage to prop up low wages, alongside economic development policies focused on high-end sectors and investments in science and innovation. The result has been strong employment creation but one of the worst rates of low pay in the OECD. Around a fifth of the UK’s workforce are in low pay, defined as earning less than two thirds of national median weekly pay. Low pay has been compounded by wage stagnation: between 2008 and 2015 the only OECD country with worse wage growth was Greece. 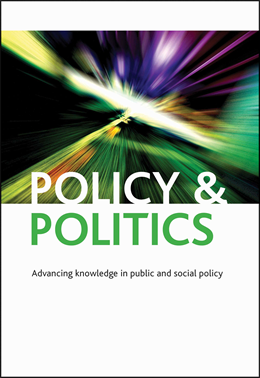 In our recent Policy & Politics article published as part of a special issue on superdiversity we reflect on the increasing importance of the implications of superdiversity for urban planning, as well as the equality of outcomes of planning practices. We highlight a number of points for consideration.